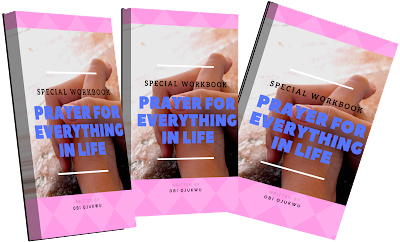 Pastor obi ojukwu touches all areas of our life through this workbook of prayer. 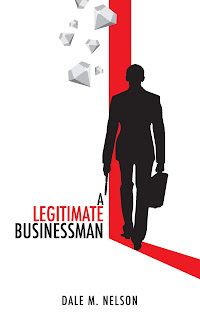 No matter what you're going through in life, no matter the kind of temptations, trails and difficulties your passing through now, this book has all your solutions. This whole book touches everything in your life and will help us to pray; not just praying, but praying correctly, according to his will.